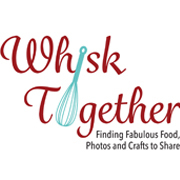 Many thanks to Sue Alexander from Cake Balls, Cookies and More for giving us photos and instructions on how to make cake pops!!! 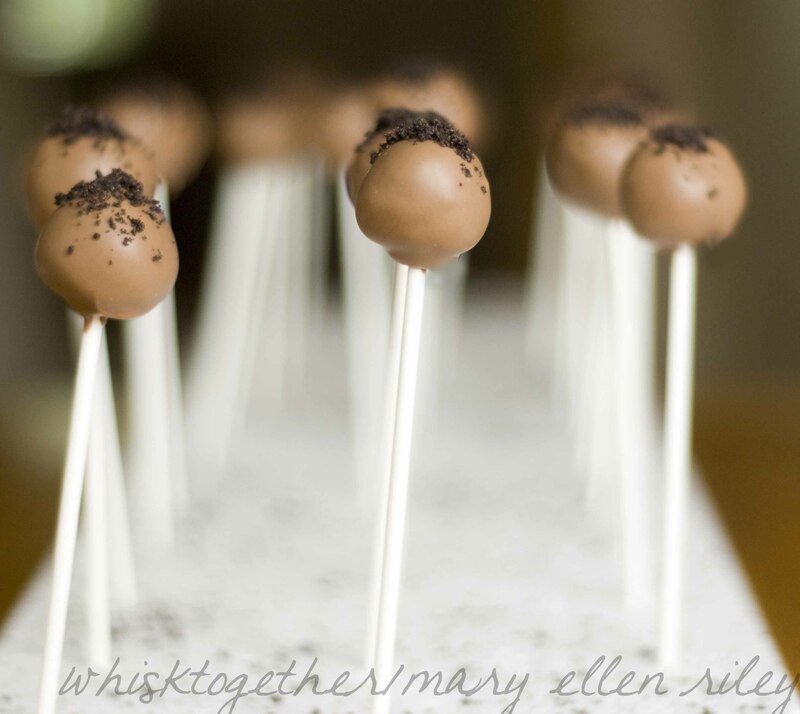 The wedding I am making dessert for requested Oreo Truffle Pops and this is how I made them. 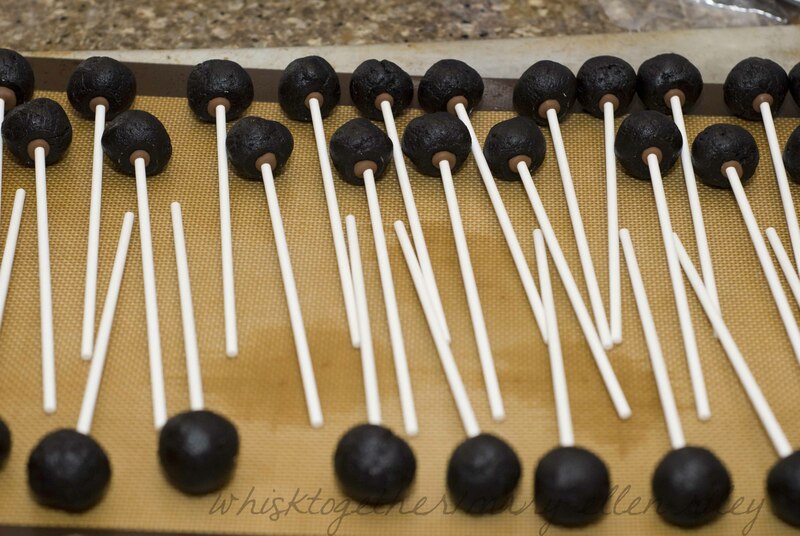 Putting the pop on the stick is the same as cake pops. The only difference is you are using a smaller scoop and using oreo cookies/cream cheese instead of cake/frosting. Enjoy! The kids will love ’em. 1. When making these, preparation is key. Have everything ready to go, opened and set. 2. 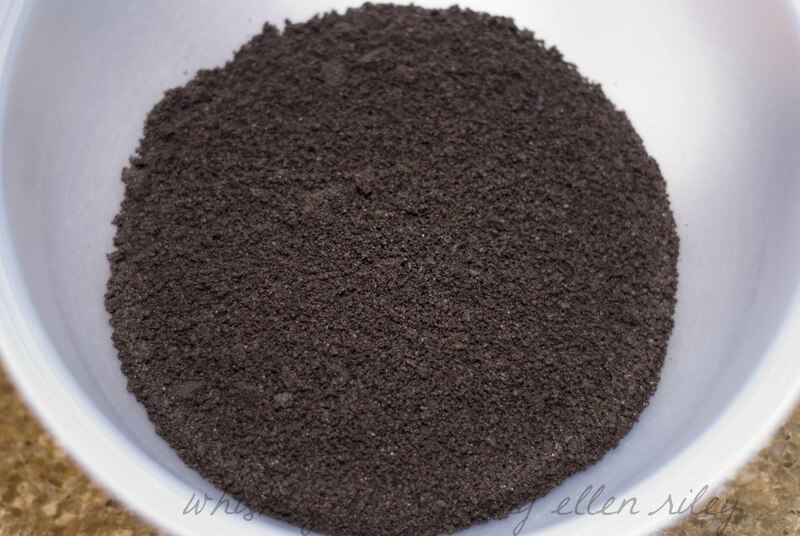 In the food processor, turn the oreo cookies into crumbs. Make sure there are no chunks as these will cause the pops to fall apart. I had to do this in 2 batches in my food processor. 3. 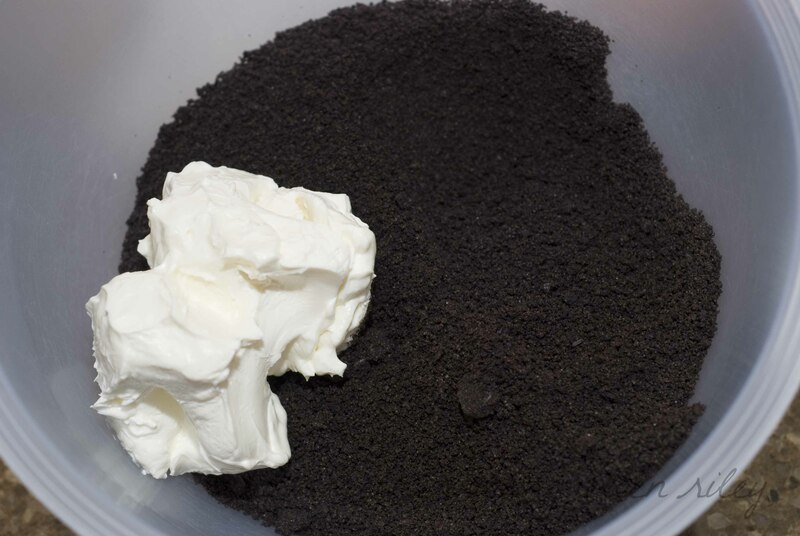 Reserve 1/4 cup of oreo cookie crumbs for the topping. 5. 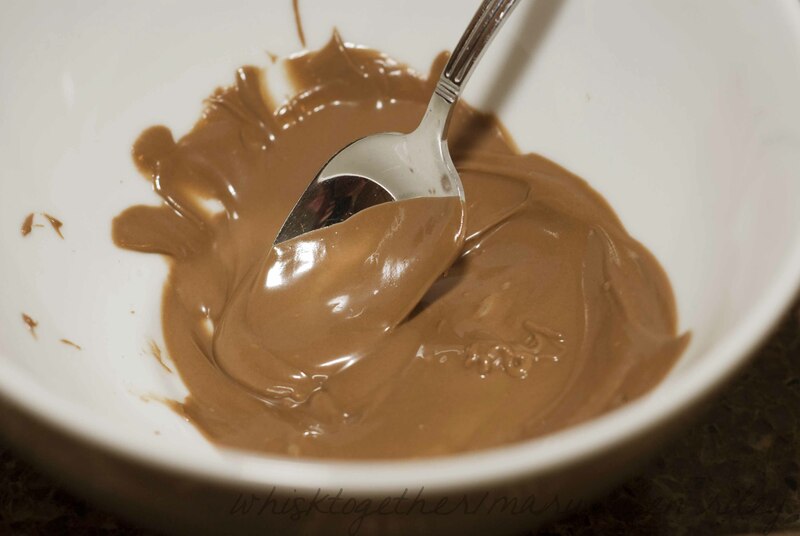 If the mixture is pretty warm, throw it in the fridge for 30 minutes. If not, continue to step 6. 6. To create 48 pops, use 2 tsp. 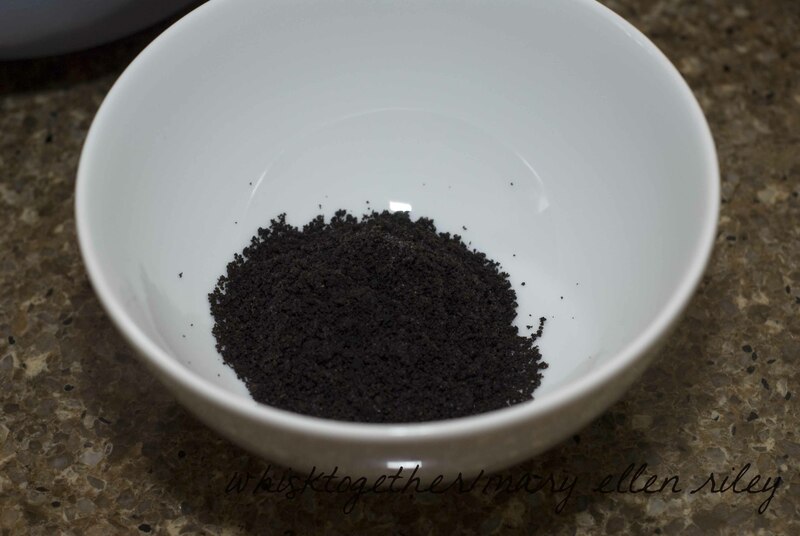 of oreo dough to form the balls that are 1″ in diameter. If you don’t need so many, you can use a small cookie scoop to form 1.5″ pops. 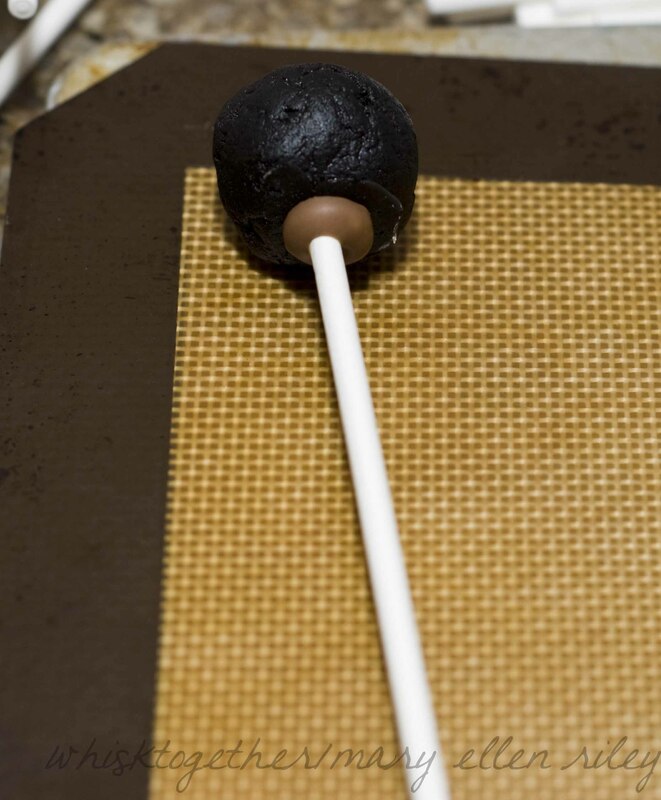 To create cake pops, I used a small cookie scoop, 1 9×13 cake crumbled and 1/4 cup + 1Tb. of frosting mixed. 7. 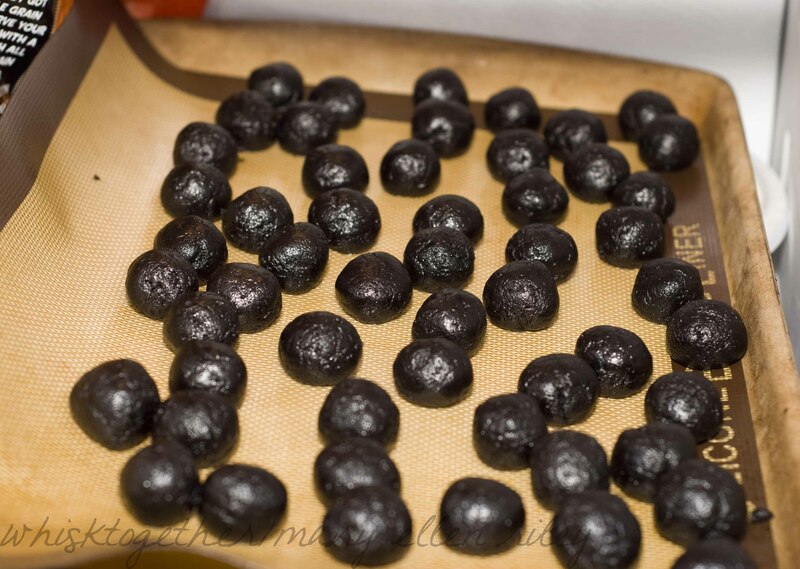 Roll each ball in the palm of your hand and place on a cookie sheet covered in parchment or silicone. 8. Freeze the balls for 30 minutes. 9. 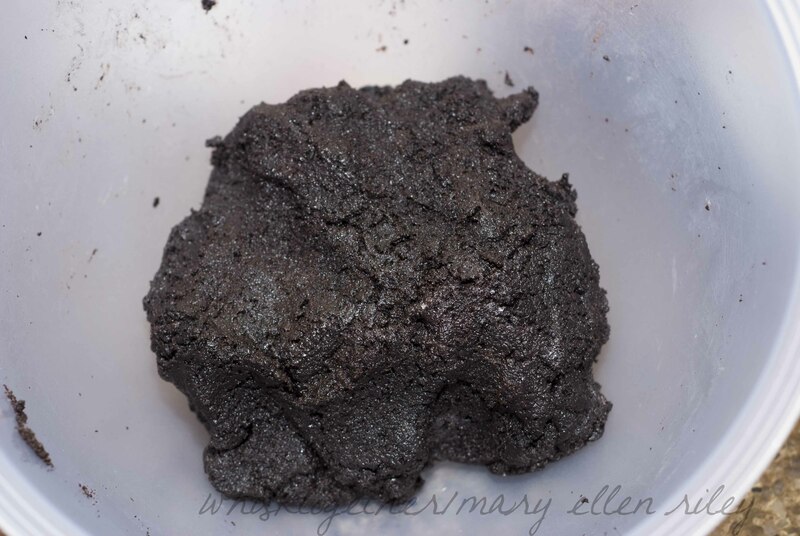 Melt one block of chocolate, about 2-3 ounces, in the microwave on high for 30 seconds. Stir. Then microwave in 15 second increments until just almost melted. Stir until the last chunks melt to avoid over-heating. 10. 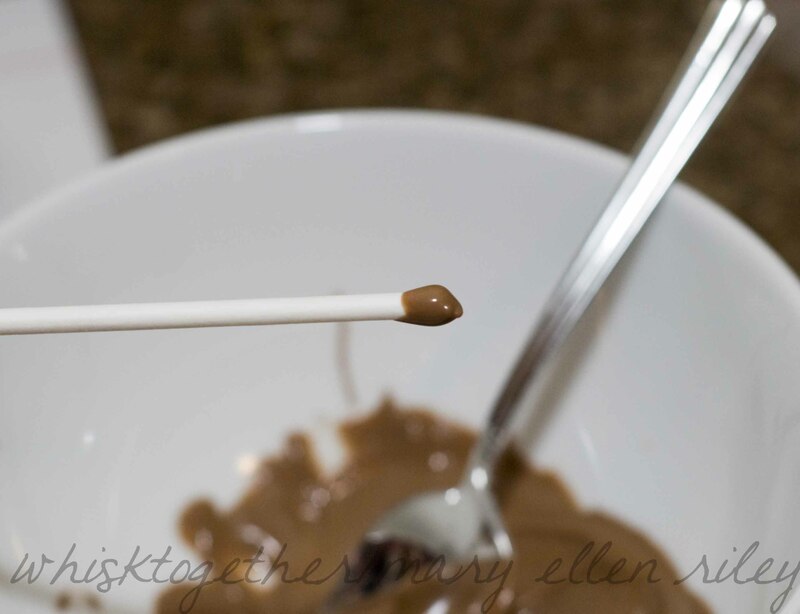 Dip the end of your lollipop stick about 1/4″-1/2″ into the chocolate. Put it into the Oreo ball a little more than half way through. 11. Repeat for all of the Oreo balls. Put in the fridge for 15 minutes. 13. Remove the pops only 5-6 at a time from the fridge!!! This is really really important. If you take them all out, then some will warm up and fall apart on the stick. 14. Dip the ball into the chocolate and coat it in the chocolate. Tap lightly on the rim of the bowl to remove bubbles. Tap and swirl to remove excess chocolate. 16. Now you can put these right side up into some styrofoam or floral foam. Or, put them upside down on parchment, wax or silicone. 17. After they are dry, store in the fridge up to 1 week. You could also melt white chocolate and drizzle on the top! They look great, I love the oreo pops!